Android app development companies provide design, development and testing services for mobile apps. For many enterprises, rapid business growth can be achieved through partnering with such service providers. This article explains how you can incorporate enterprise mobility in your organization by aligning with one of the top smartphone app development companies. 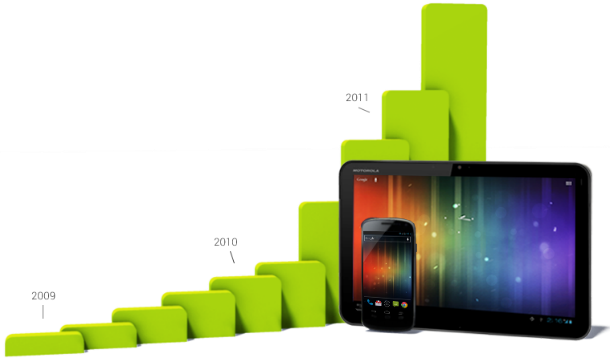 Over the last few years there’s been an exponential growth in the number of devices running on the Android OS. With the increase in adoption of such devices, enterprises are trying to integrate Android into their enterprise mobility strategy to leverage this growing market segment. Many might wonder why enterprises would select Android application development over iOS apps, which is said to be a more secure platform when compared to the former. 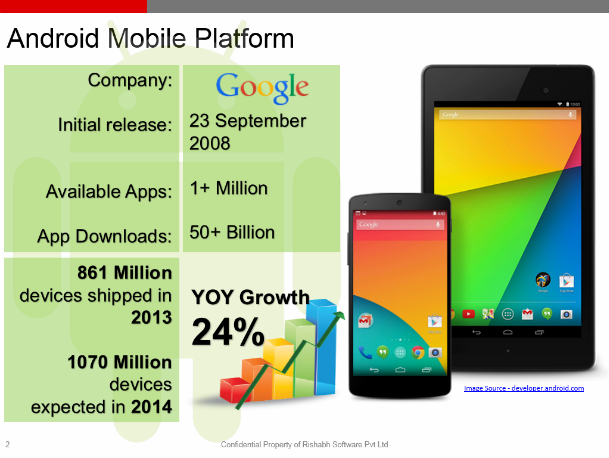 There are many possible reasons why enterprises prefer Android apps over iOS apps for their business growth. 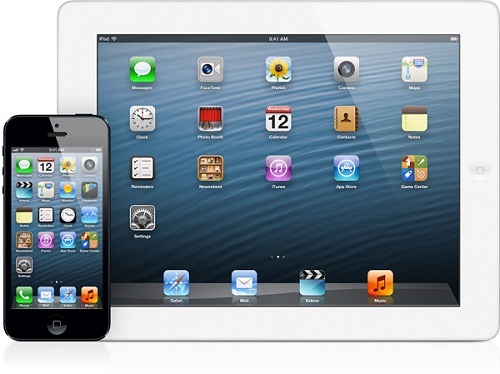 One of the main reasons can be the popularity of the former in the smartphone marketplace. 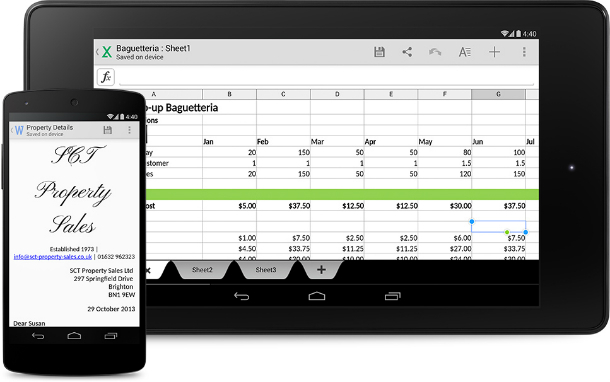 What to look for in a company developing Android apps? The first step towards developing an Android app for your enterprise, you need to find a reliable technology partner who has the experience to guide you through the process. A good Android app development company would help through each phase, from conceptualization to the deployment of your mobile solution. The development team should have a keen eye for quality and should make sure your app provides the best user-experience to ensure success of your business app. Ensuring that the Android app developers have experience in working on the latest Android SDK is very important. A reputed App Development Company would definitely be a safer bet when venturing out to develop your first app. Their experience of working on a variety of business applications and integration as well as dealing with global customers would help them develop a better mobile solution for your enterprise. An experienced mobile app development company, like Rishabh Software, can help develop apps integrated with various technologies to address your business need. Some of the apps we’ve development for our clients in the past are: location based apps, augmented reality apps, financial apps, mobile commerce apps, NFC (near field communication) apps, customer loyalty apps, barcode/QR code scanning apps, apps for the travel and leisure industry. We were recently recognized as the trendsetter in software technology for developing a mobile app for a social cause.